Life has many obstacles that can leave you broken, battered and beaten; I’m no different. Let me show you how I was able to heal physically, emotionally and spiritually while building multiple income streams, authoring a best selling book, establishing a strong social media trust community: all while being a wife and mother of 4! You can do it too, let me show you how! 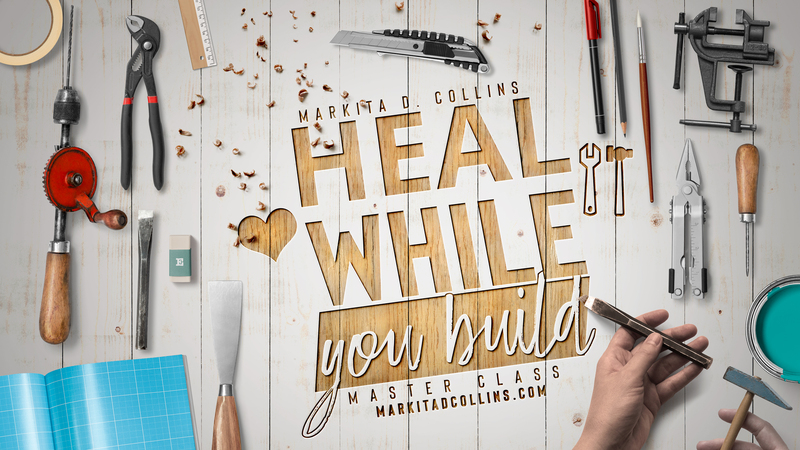 Join My mailing list to get your FREE class download and to recieved updates, news and information; that will empower your journey to build the YOU GOD Sees! Live Q&A, relationship topics, prayers, pop up classes, privileged information, and special rates on VIP Sessions and more! Strategies. Whether it’s self-healing, forgiveness and confidence or helping you to move forward in business and ministry. These sessions are intense! You will face truths and push you past your comfort zone. Meet two to four times per month. Markita is going around the country pouring into small intimate groups strategies on how to overcome self sabotage, balance, inner healing all through biblical principles and her experiences. Activation and prayer. Real Raw UnKut LIVE Q&A Meets RIVAL!!! 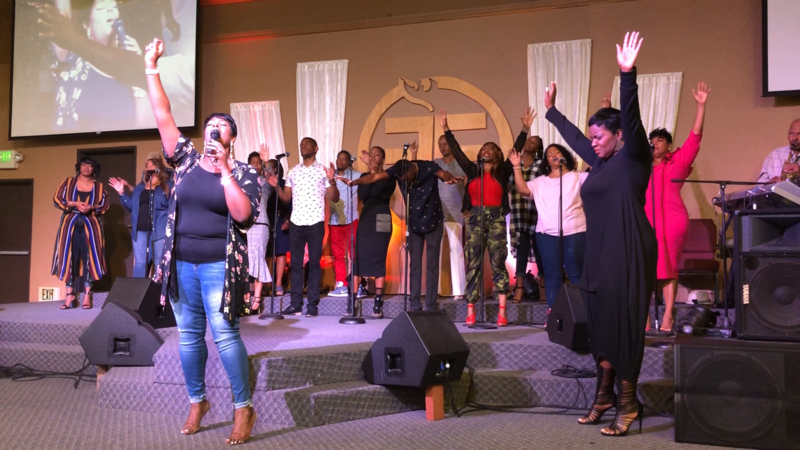 Markita along with the host church will engage a segment of questions and answers, Worship and Praise, breakthrough and prayer all in one place and one night. This is the place you come for refreshing! This where the Sound and the Moments meet in a powerful 2 Day experience! 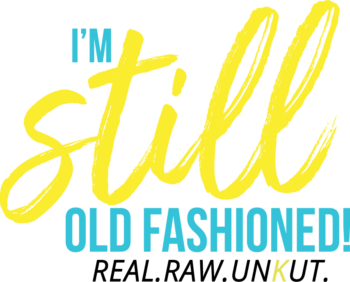 “I’m still old-fashioned” reaffirms Collins teachings and her relationship talks with her signature program, Girl Talk with Markita. This is a dialogue for women of all ages: Those undergoing a transformation which traditional messages i.e. one’s relationship approaches are confusing the real message of what God truly wants for and from them. These pages will challenge and guide readers to think about who God says they are as Godly wives, how to heal and much more. 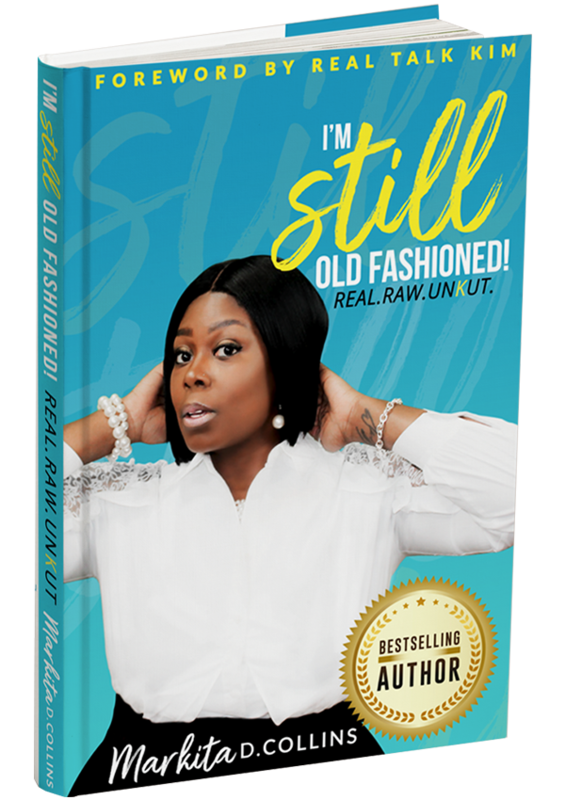 Click the link below to get your COPY of the Still Old Fashioned ! !